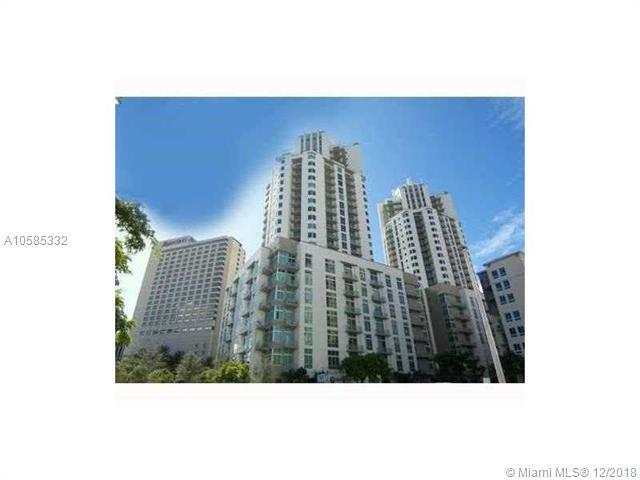 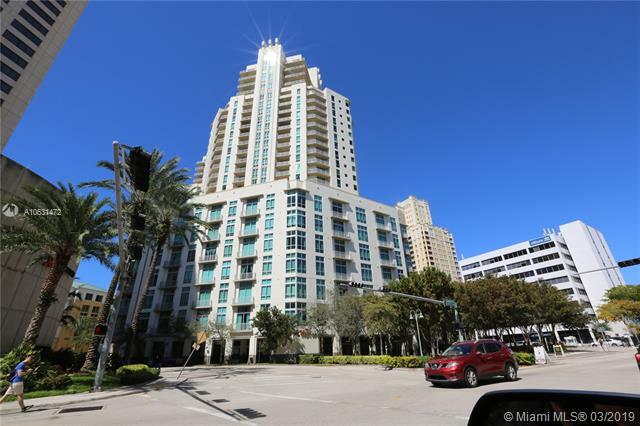 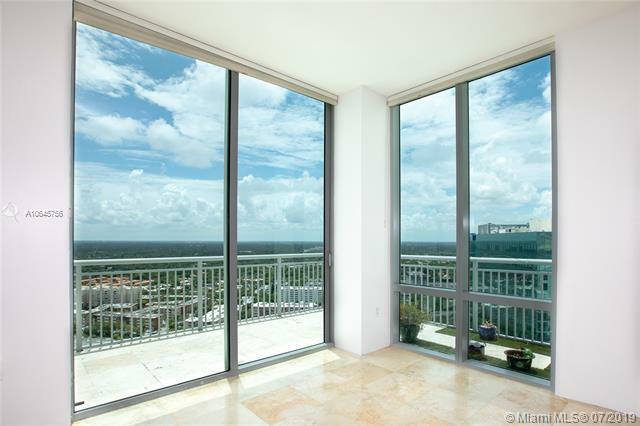 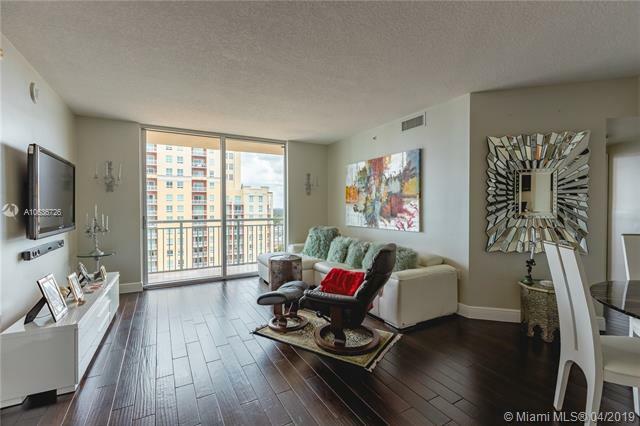 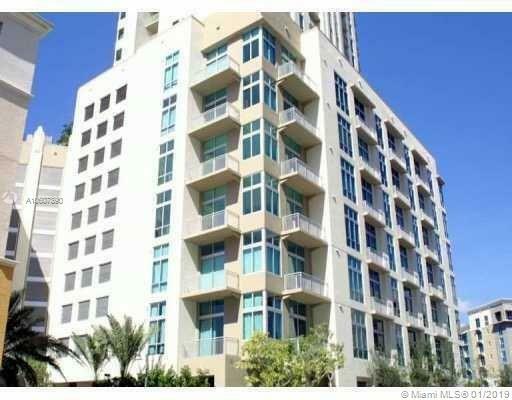 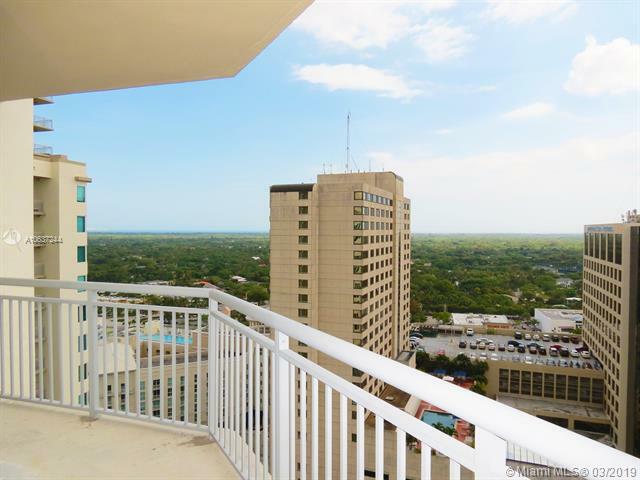 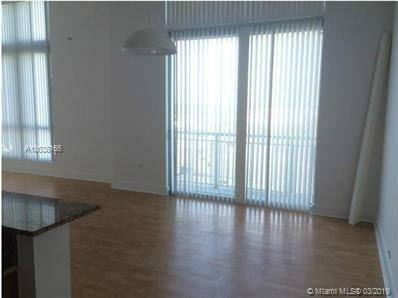 Metropolis Dadeland consists of twin condominium towers, known as Metropolis I and Metropolis II. 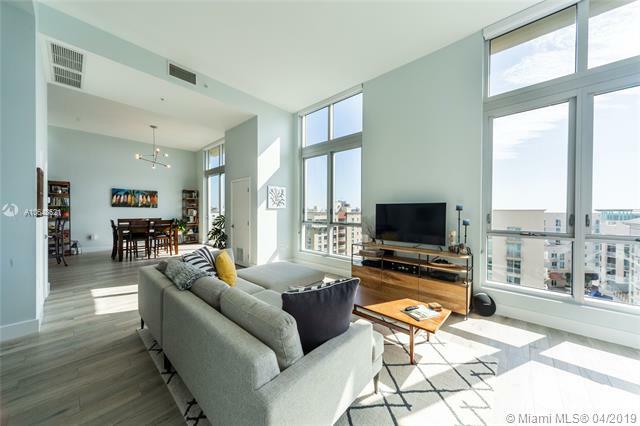 Located in the highly coveted Metropolis Miami neighborhood, Metropolis offers its residents a sophisticated ambiance with 1 and 2 bedroom lofts, 1 and 2 bedroom condo units and luxurious penthouses with views of the downtown Miami skyline and even stretch out to the ocean! 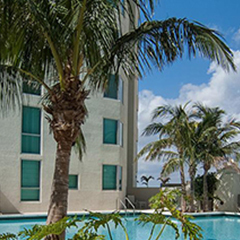 Conveniently located just west of US1, South of North Kendall Drive, and East of the Palmetto Expressway, Metropolis Dadeland is just minutes from anywhere you want to be in Miami. 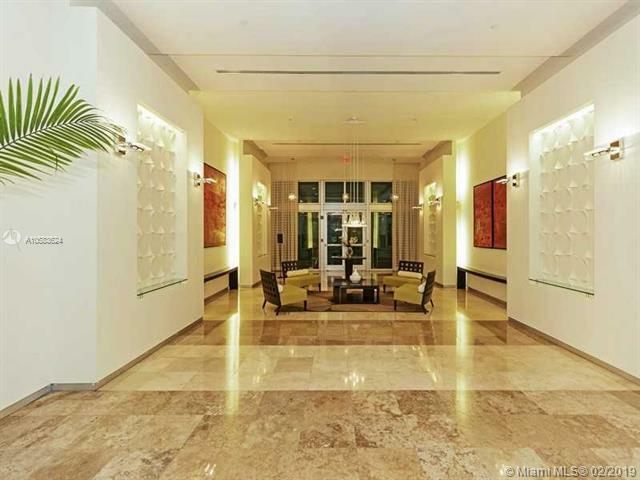 An easy walk to the Metro-Rail station puts Metropolis Dadeland within minutes of the Coral Gables, University of Miami, South Miami, Sunset Place, Coconut Grove, Brickell and Downtown Miami regardless of any traffic. 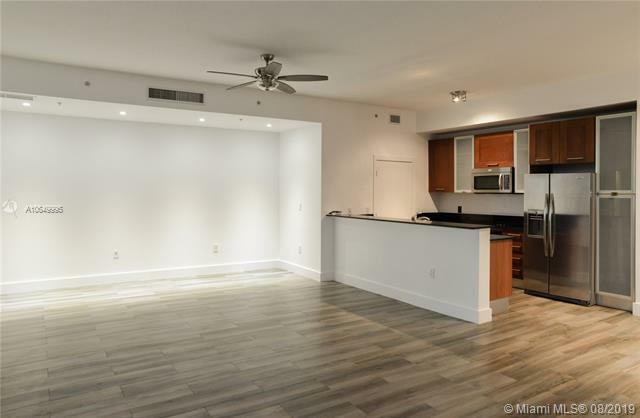 Just downstairs from Metropolis apartments you have one of the largest and most diverse Publix in all of Miami, Dadeland Mall, all the retailers at Metropolis Miami such West Elm and Men’s Warehouse, and Restaurants galore! 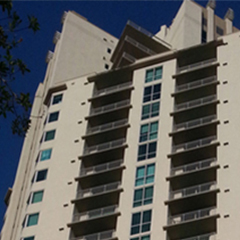 Located right on the Metropolis premises you have Barley and Swine which has quickly become a local favorite hangout and El Sitio featuring Spanish cuisine. 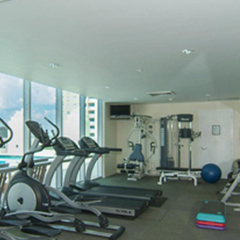 Amenities at Metropolis include 2 swimming pools, Jacuzzi, fitness center and spa, business center and study room, recreational room with full kitchen and bar, pool table, 24 hr concierge services and valet parking. 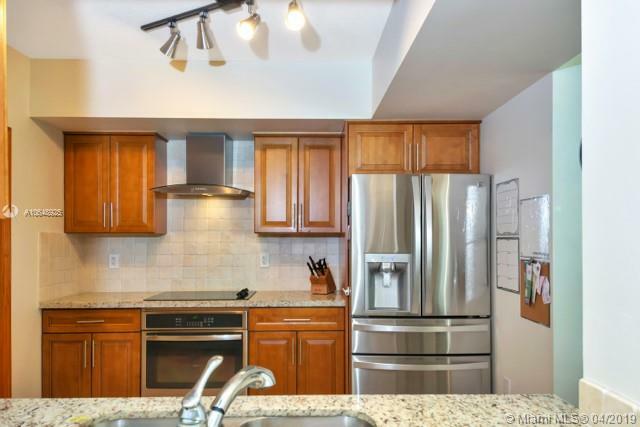 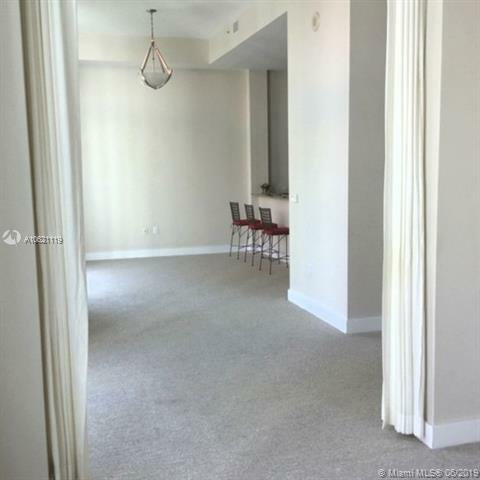 The apartments feature stainless steel appliances, granite countertops, master baths with marble countertops and custom cabinetry, walk-in closets, washer and dryer in the unit, high speed internet and basic cable.